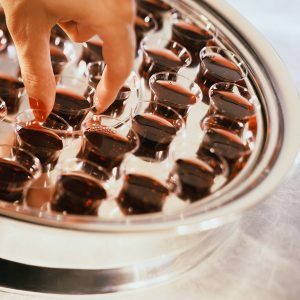 Worship Services are Sundays at 9:00 am in the Sanctuary, with open communion on the first Sunday of each month. Coffee and cookies follow. 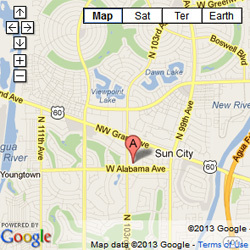 We are located just north of the intersection of 103rd Avenue and Alabama Avenue in Sun City, about 1/2 mile south of Grand Avenue. 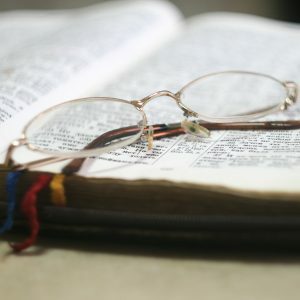 Prayer, Bible study, men’s and women’s groups, Christian ed, a vibrant music program, and frequent fellowship events sustain us. 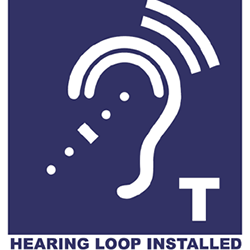 Our Sanctuary, chapel, and social hall have hearing loop systems. Assisted hearing devices and large print bulletins are available; just ask an usher!